Excerpt: No matter where you are in the world, if you see a fox, chances are it is the species red fox (Vulpes vulpes). That’s because the red fox is the world’s most widely distributed terrestrial carnivore, naturally ranging across North America, Europe, Asia, and northern Africa, and introduced to Australia. It has a remarkably diverse diet beyond its typical small rodent prey base – Norwegian red foxes have been observed hunting deer fawns, Japanese red foxes have been seen fishing for salmon, Spanish red foxes have been recorded picking berries and pouncing on beetles. And it inhabits likewise diverse habitats, from deserts and forests to suburban backyards and farms, hence the proverbial “fox in the hen coop.” Such a long-running and widespread coexistence with people has earned the red fox an important place in our shared culture and traditions, like the always hungry fox in Aesop’s Fables, or the thousand-year-old nine-tailed fox from Korean legend, or the cunning Reynard of French bedtime stories. 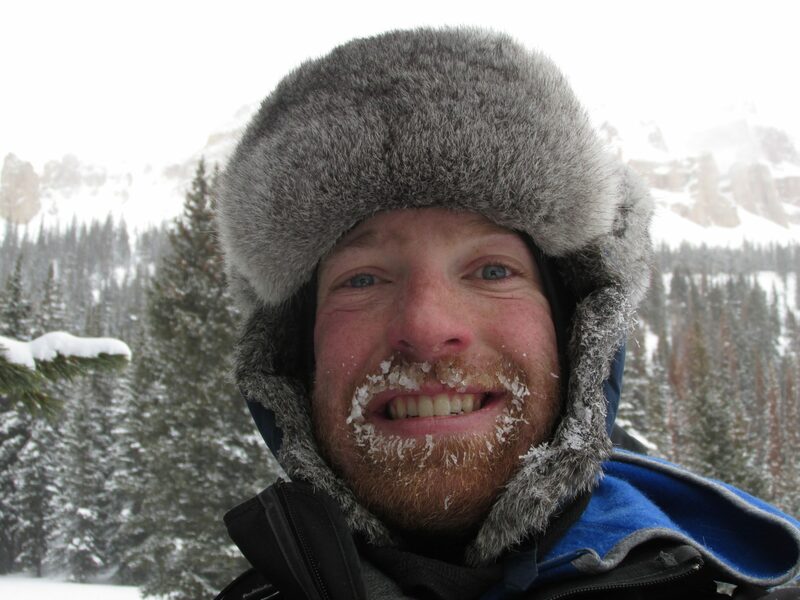 Author Patrick Cross is an ecologist and lab manager at the Yellowstone Ecological Research Center based in Bozeman, Montana. His earliest memory is from the Beartooths, running from what may have been a bear but was more likely a large, brown stump. For his 2015 M.S. 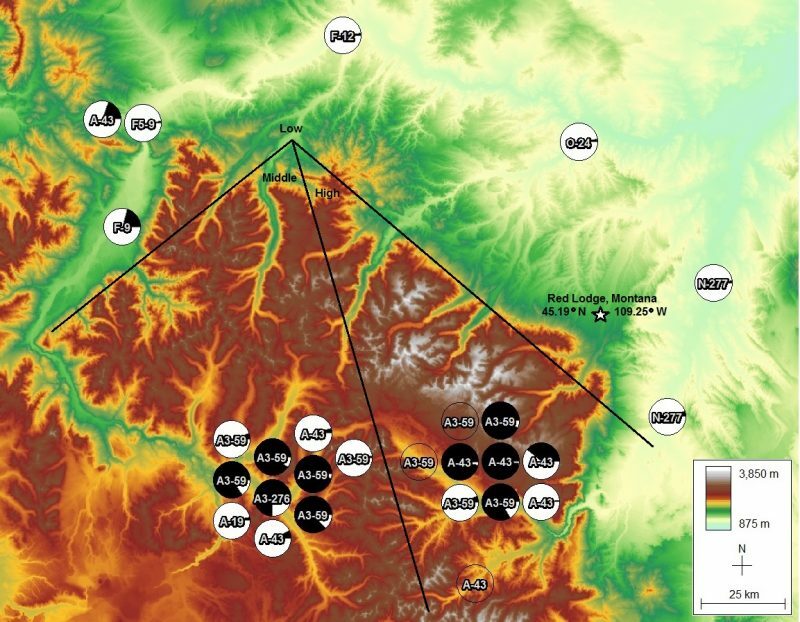 in Systems Ecology from the University of Montana, he spent two winters on the Beartooth Plateau conducting research on its endemic Rocky Mountain red fox population. Before that, he was a biological field technician on research projects in Yellowstone National Park studying wild canine interactions and the diets of grizzly and black bears. He has also worked as a wildlife guide for the Yellowstone Safari Company, a newspaper reporter for the Big Timber (Montana) Pioneer, and a deckhand on F/V Alpine Girl and F/V Nawishkahei commercial salmon fishing boats in Alaska.